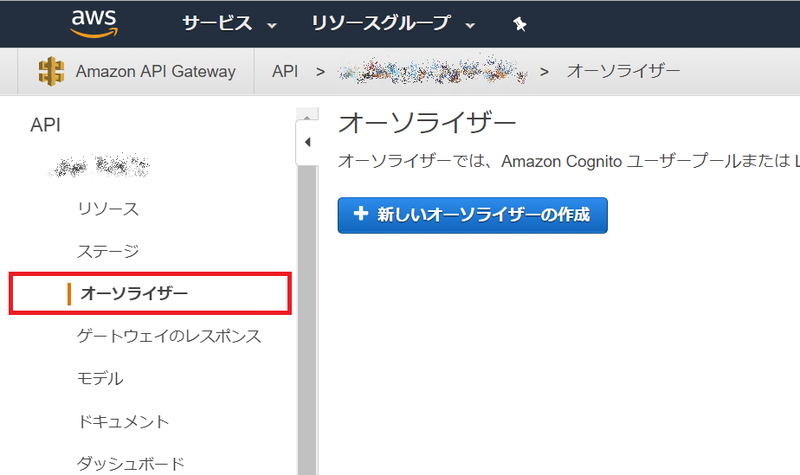 AWS API Gatewayにカスタムオーソライザーを設定してみたら、判りにくい事があった - メンチカツには醤油でしょ!! 4. Invalid authorizer ID specified. Setting the authorization type to CUSTOM or COGNITO_USER_POOLS requires a valid authorizer.